Having run Fields Lodge as a Boutique Bed and Breakfast for over 6 years now, I have a certain level of knowledge as to what ‘people’ like for breakfast. And being independently judged over the years and consistently winning Pembrokeshire’s Finest Breakfast, I have found, through my own journey towards sugar free, gluten free, low carb that my own tastes have altered and this has driven me towards putting alternative options onto the menu, as it’s what I would like to eat! Well, we did it! Pembrokeshire’s Finest Breakfast, for the third awards ceremony in succession. 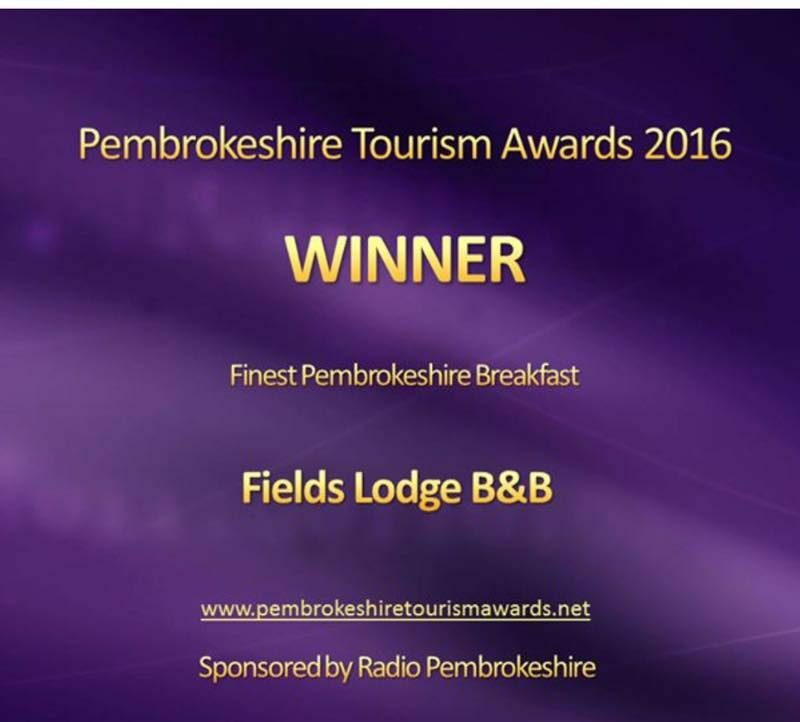 What a great honour to be judged by three independent persons, one being the County Council, tasting all that’s on offer on your menu and comparing you to their peers and declaring you as ‘Pembrokeshire’s Finest Breakfast’. 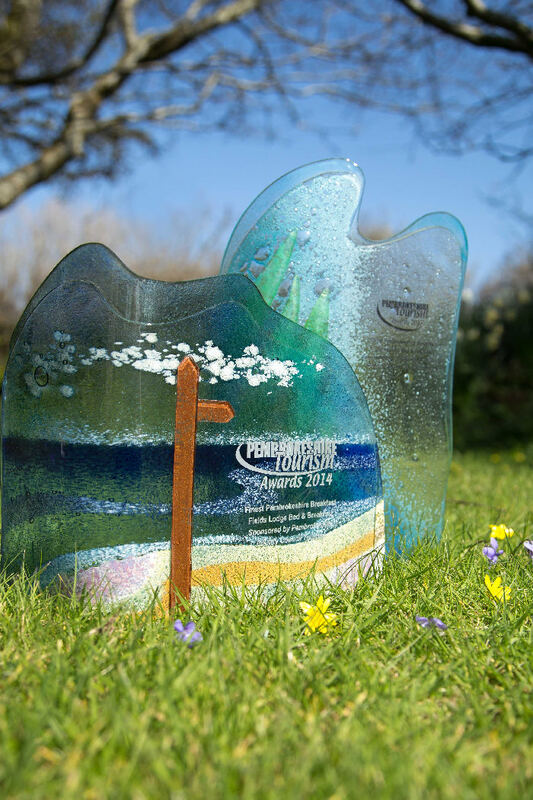 Bearing in mind that in Pembrokeshire, there are close to 1000 accommodation providers, with many offering really great breakfasts, local produce and homemade, it makes the award very dear.